Daryl Johnson (Worcester Park, United Kingdom) on 28 November 2012 in Architecture. Very good framing, answer of the painting to the window and very beautiful mauve detail on the staircase ! so beautiful frame, colors & lights!!! Wonderful framing and light! Well done. A framing superb and a lovely composition. I like the light is beautiful. An excellent photo. This is beautiful! 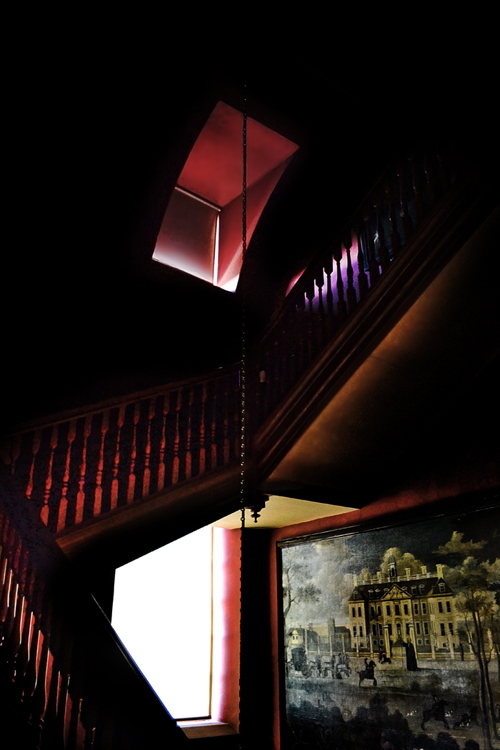 The light on the staircase...and then the detail on the wall that draws the eye...Well noticed and captured!